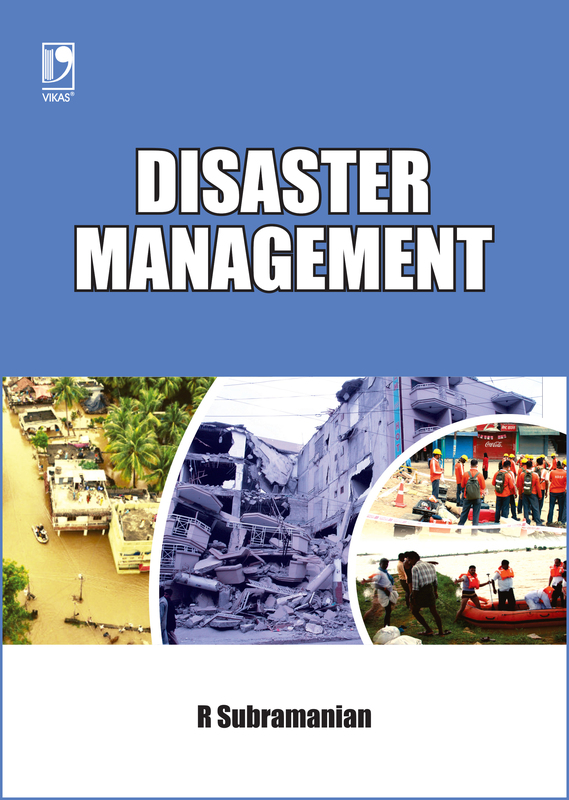 Disaster Management is an intended textbook for students pursuing a first and intermediate course on the subject in any undergraduate programme, especially engineering courses like civil, structural, geotechnical engineering and other specialized courses on the subject. 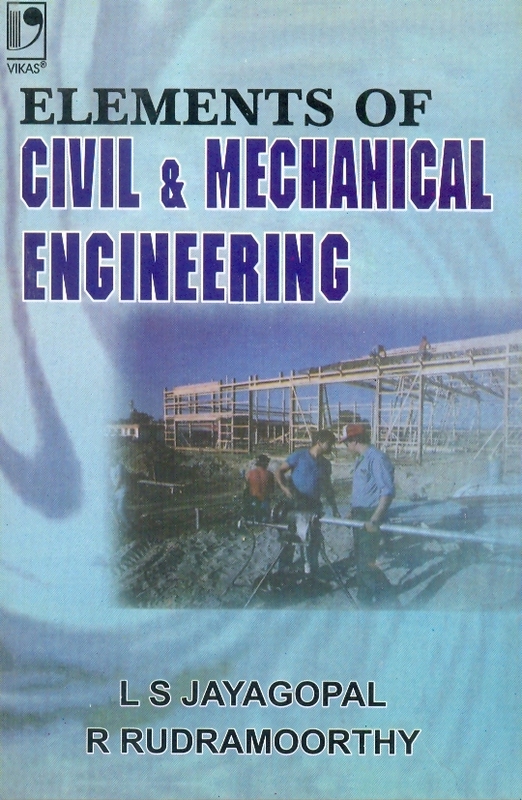 The latest AICTE and the earlier UGC model curriculums have been extensively consulted to design the contents of the book. The main objective of the book is to create awareness about and understanding of disasters and disaster mitigation measures. It deals with the subject in a structured manner. Starting with an introductory chapter, the book goes to classification of disasters, separate chapters on natural and man-made (anthropogenic) disasters, basic management concepts, four-cycle disaster management, organizational structures in India and other countries, NGOs, ethical issues and case studies. 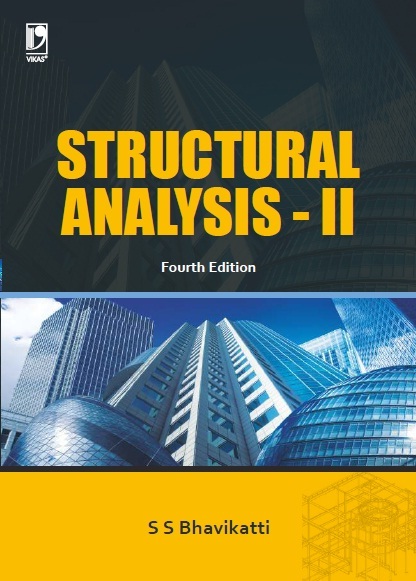 It follows the ‘assurance of learning’ model by enumerating the learning objectives in every chapter, followed by detailed exposition of each objective and ends with a rich suite of assessment questions. • Extensive coverage of both natural and man-made disasters. Separate chapter on case studies of both of these types of disasters. • Provides blueprints of not only rescue & relief but also how to prevent disasters, especially with reference to man-made disasters. • Boxed exhibits of particular aspects of past disasters have been provided alongside the text as a learning aid. • All important codes have been discussed appropriately - both national and international including building design codes of some countries, ILO's code, Codes of Practice by BIS and National Building Code, and Ethical Codes. • Disaster management agencies have been discussed thoroughly, including the need for international cooperation. • Current status of disaster management in India and national organization has been included appropriately.